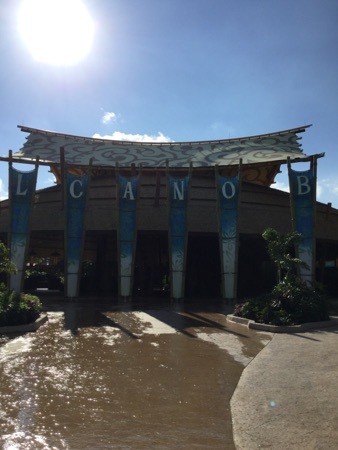 Today we checked out of cabana bay and walked to volcano bay. We got there for about 9.30 am, today weather was beautiful and all day we just walked onto all the rides. The family raft rides were the best I have been on and the lazy rivers were also good. 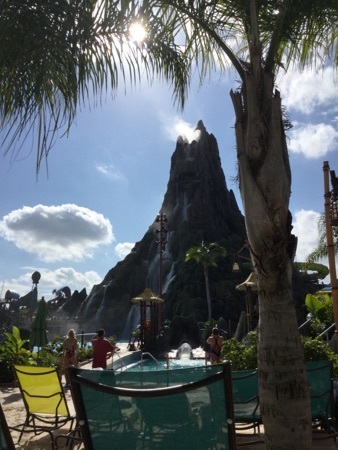 I have been to every water park in Orlando and I have to say that this is the best for us. New Photo Added by jenny1745 - 3 Dec 18 12:11 AM.